International Shipping Is Complicated. We take out the guesswork by contacting your supplier, picking up your shipment, clearing customs and delivering duty-paid in days. 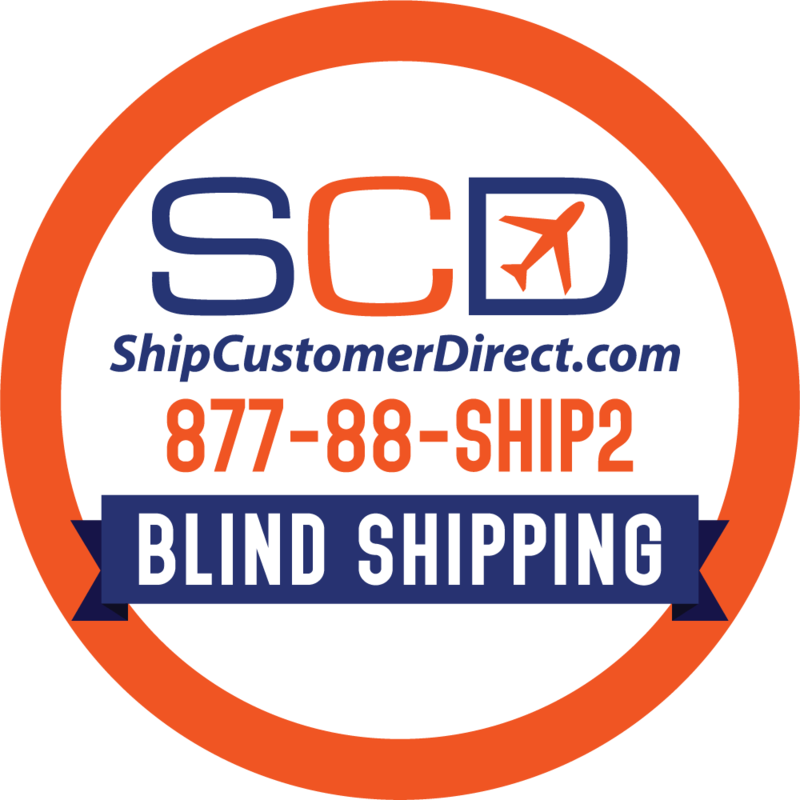 Inclusive rates include freight, fuel surcharges, and brokerage! 23,000 shipments later; we have the answers. Give us a call.